Ah no, what a question, I don’t listen to much music. My fave song is Beneath The Boy by Janison Edge! 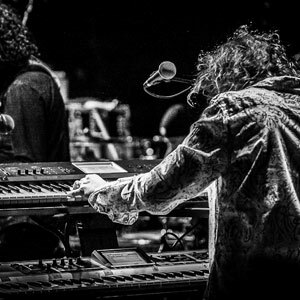 Mike is best known for his internationally popular work on the progressive music scene, where he is regarded as a technical and keyboard wizard. 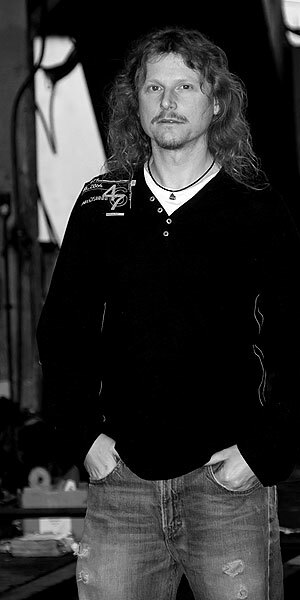 He has a whole catalogue of recordings to his name with bands including Shadowland, Credo, Landmarq, The Mighty Rooster and the multi- award winning Janison Edge. He regularly tours Europe and internationally with various combinations of all of these bands, as well as performing early Marillion with Mick Pointer and Friends; and of course stepping into the shoes of Mark Kelly for DeeExpus. Mike also runs Gargoyle Studio where various projects have been recorded, most recently Infinite Sunday – a jazz chill-out project Mike has also been involved with in recent years. 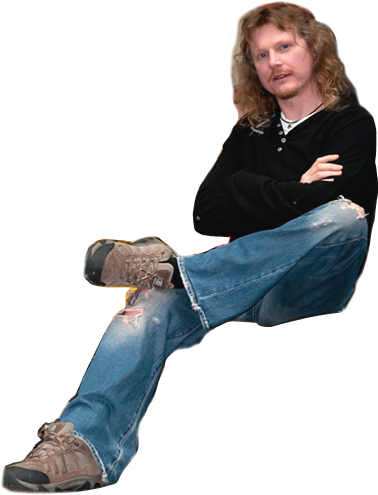 Mike has a particular talent for arrangement and production which draws heavily on his classical music training and natural musicianship. He has produced several albums and other projects, as well as lending his production skills to assist other bands. He has also written and produced the soundtrack for cult films Foiled, Fluffy the English Vampire Slayer and the recent spoof blockbuster Big Chimp and provided original music for a number of cartoons and shorts. The music originally recorded for Fluffy the English Vampire Slayer has just been remastered and re-released in March 2013 as Espresso Requiem by Noscaferatu. Mike is a classically trained pianist and violinist, who started studying at the age of 4, and he has a degree in electronics, both of which give him the broadest technical and compositional expertise to underpin his extreme musicianship. 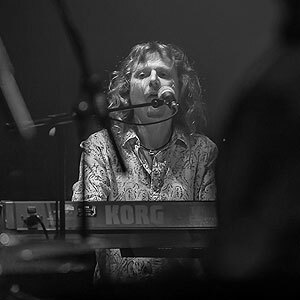 He recently received the award for Best Keyboard Player of the Year 2012 from the UK’s Classic Rock Society.